BASKETBALL SPOTLIGHT NEWS: Teach Me Classic Basketball League Is Back! 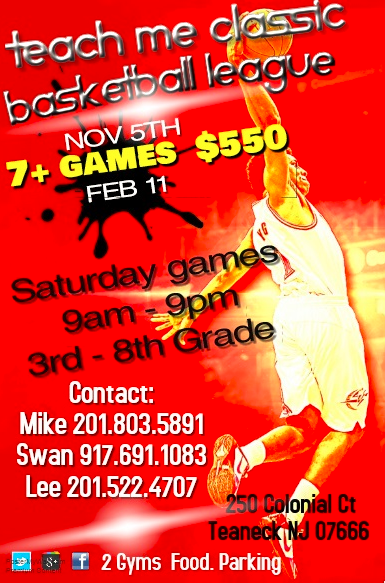 The hottest fall/winter league in the tri-state area returns November 5th. Teach Me Classic Basketball League is back!